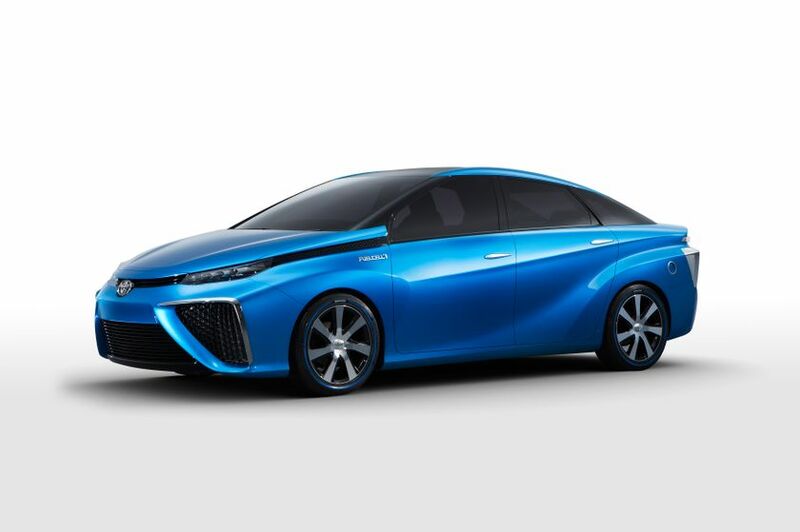 TORONTO, ON., (Dec. 18, 2013) – Toyota Motor Sales, U.S.A., Inc., will debut the FCV, a sedan based fuel cell vehicle, at the 2014 Consumer Electronics Show in Las Vegas. The reveal will feature the North America debut of the concept vehicle as well as an introduction to the fuel cell “test mule”, which logged thousands of miles during rigorous quality and durability testing on U.S. roadways. Toyota’s news conference will be held Monday, January 6 at 1:00 PM (PCT) at the Mandalay Bay Conference Center.